What a treat we have for you today! When Laura + Steve first visited CJ’s, we connected so well and couldn’t wait to get started planning the perfect garden wedding together. Their style is completely timeless and I knew it would be a night to remember! 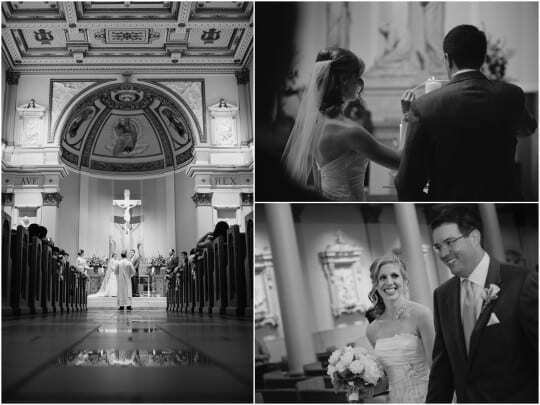 And of course, with Kristyn and Matt Hogan shooting, I knew the photographs would be as beautiful as the wedding itself. So glad we finally got to work together and we hope it will only be the first of many. Here are some of our favorite moments – for more visit our Facebook page and their feature on Elizabeth Anne Designs.